The grand-daddy of Japanese horror movie remakes is returning to theaters, this time in 3D. Way back in 2002, The Ring was doing a pretty good job of scaring the bejeezus out of cinema-goers, and made enough money to warrant a sequel - titled The Ring Two - in 2005. But critics slated the movie, it all went quiet on The Ring front. 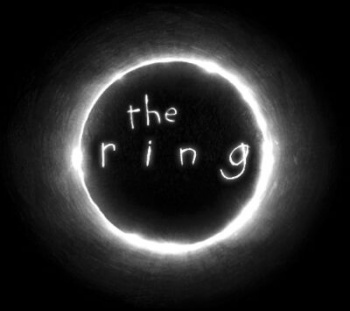 That is until now, with the announcement that a third Ring movie is to be made, titled Ring 3D. Hideo Nakata, director of the first two Japanese Ring movies as well as the American made sequel is said to be directing, but nothing is confirmed in terms of cast or plot just yet, except a rumor that the movie will be more teen-centric than the previous outings. I must admit to being in two minds about this. A teen-centric, 3D horror movie seems like a pretty big departure for the series, but on the other hand, one of the creepiest images from the first movie was the sight of the utterly drenched Samara crawling out of the TV, and that could look awesome in 3D.